We are officially less than two weeks away from Valentine's Day! 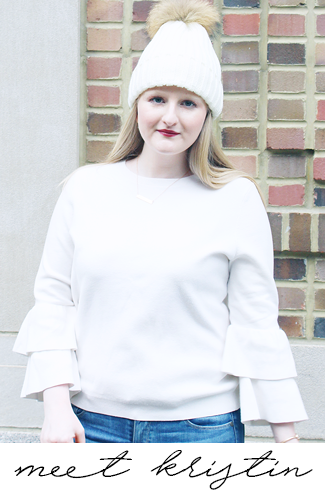 I'm not huge on the actual day, but I love all of the cute Valentine's Day items that are available to make your February more festive. 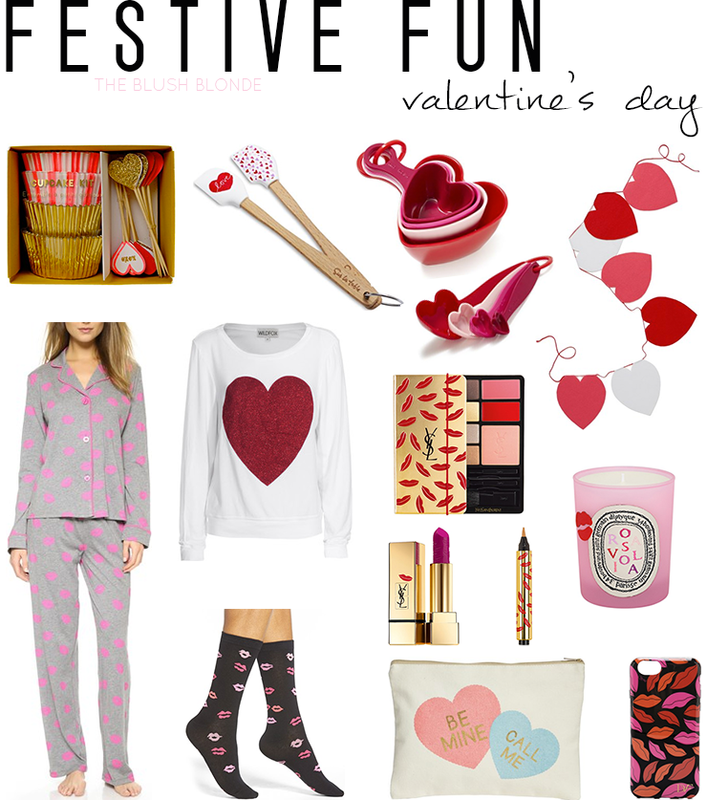 Here I have for you everything from cozy pjs and socks (which I will be buying for someone!) to home decor like this Limited Edition Diptyque Candle. I'm especially loving this Meri Meri Hearts Cupcake Kit, which would be an adorable addition to any Valentine's Day celebration - especially if you're celebrating Galentine's Day! I think my absolute favorite pieces though are from the Limited Edition YSL Kiss and Love makeup collection, which features an eyes, cheeks, and lips palette, a Touche Èclat, and lipstick all covered in a cute kiss pattern. No matter what you choose any of my picks are sure to add a fun and festive touch to your holiday! Do you have any special plans for Valentine's Day? Those measuring spoons are so cute! Cute guide! I'm pretty sure I need that dyptique candle immediately. Adorable! I especially love the baking supplies. Ahhhh yes like everyone said, this measuring cups and spoons! just darling.